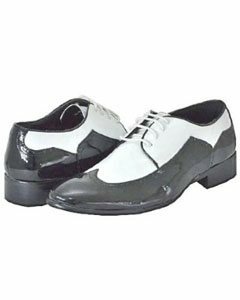 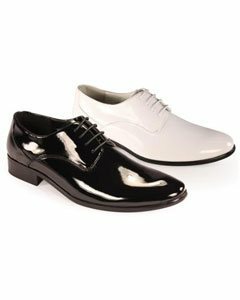 When Suits, coats, tux, shirt, slacks and pants are seen as important men's wardrobe necessities, ties, shoes, men's hats and suspenders are supposed to be the equally important necessities that enhance the look of the primary wears. 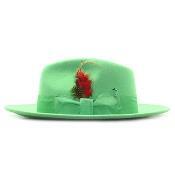 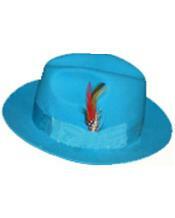 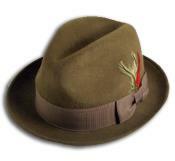 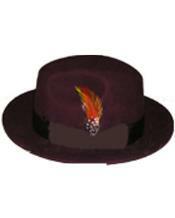 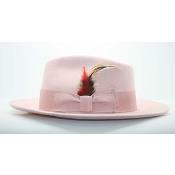 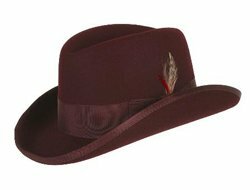 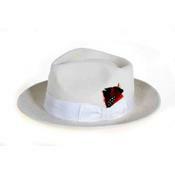 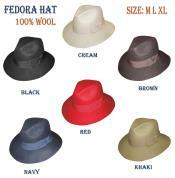 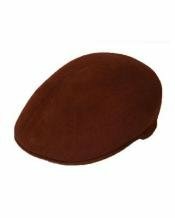 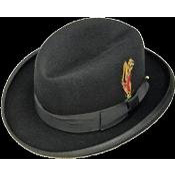 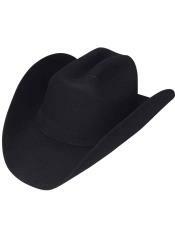 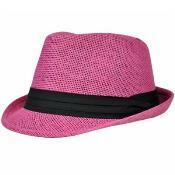 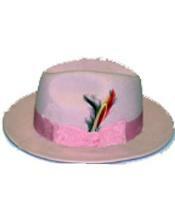 Men's hats that you find in Suits USA come in a variety of styles like cow boy hat, Homburg Dress Hat, Bowler hat, derby hat, wool hat, broad brimmed hats, narrow brimmed hats, English caps, fedora hats, vintage hats, sun hats, wedding hats and more. 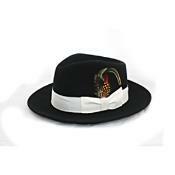 Though hats are not worn by everyone like in the olden times, they are used during important events like weddings, funerals, church meetings and the like to add a sense of completion to the attire that is worn. 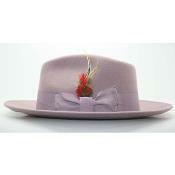 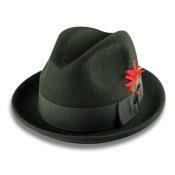 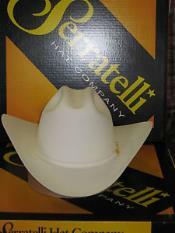 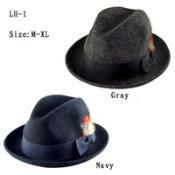 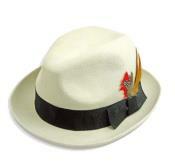 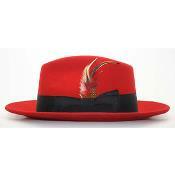 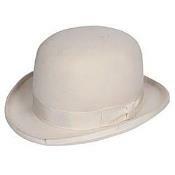 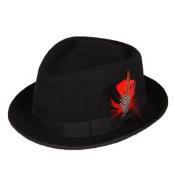 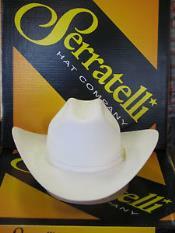 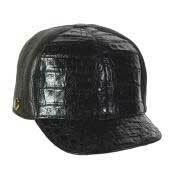 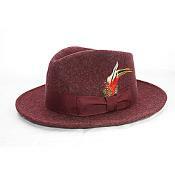 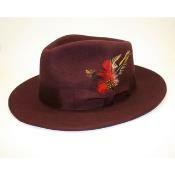 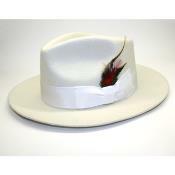 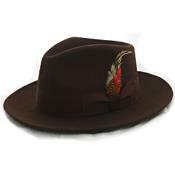 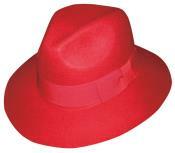 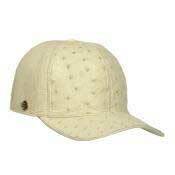 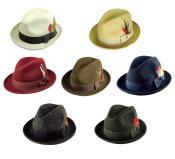 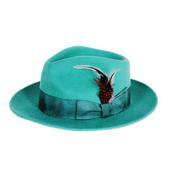 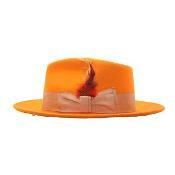 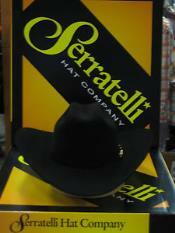 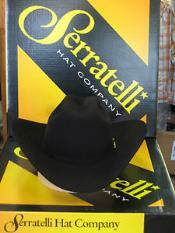 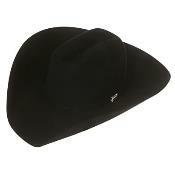 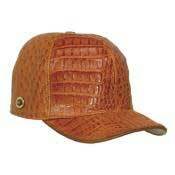 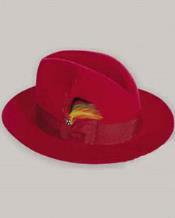 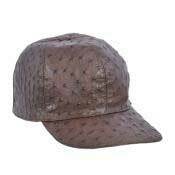 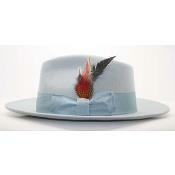 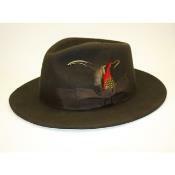 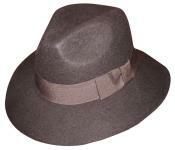 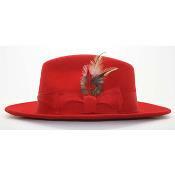 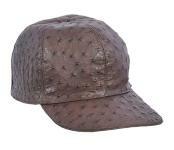 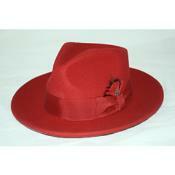 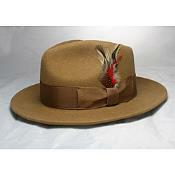 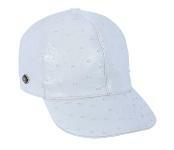 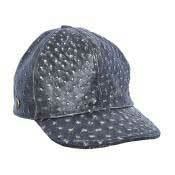 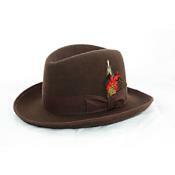 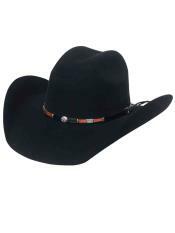 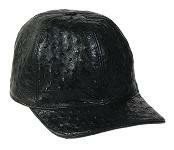 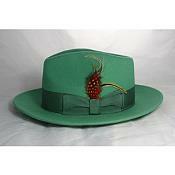 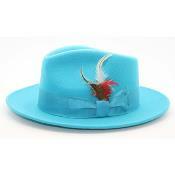 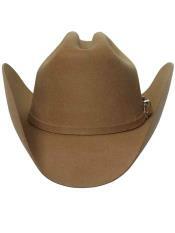 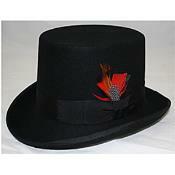 Mens hats come in a variety of materials like cotton, leather and faux leather to suit the wearer and what they wear. 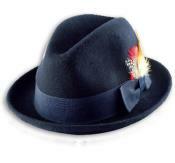 The variety is limitless when it comes to men's hats; we just have to make sure that we wear them to match the other accessories like shoes and ties. 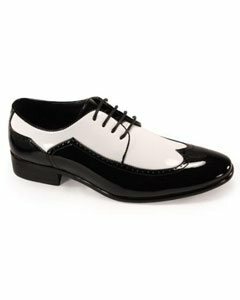 When you buy from Suit USA you can shop with assurance as we give you seven days return policy for every product we buy from us.